I love driving (read why here) but I’m not really a car person. What’s under the bonnet doesn’t concern me. What I look for in a car is the the freedom to get from A to B, how easily I can put the groceries in the vehicle and if I can listen to music through my iPhone. Shallow huh. For me, it’s all about usability and the comfort I feel behind the wheel. So this is not your typical car review, filled with facts, figures and specifications. I figure if you want to know all the specs, you can visit the Ford Kuga website or download the key features PDF here: Ford Kuga Key Features. What I do want to share is my honest opinion of the Ford Kuga and how much I enjoyed doing a test drive in New Zealand. 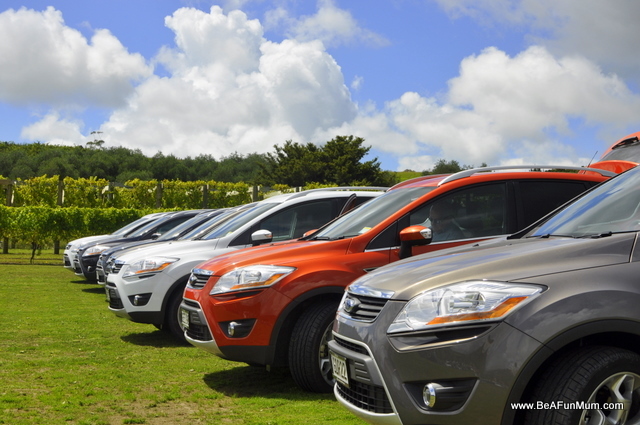 This time last week, I was driving the Ford Kuga at the launch in picturesque North Island in New Zealand. 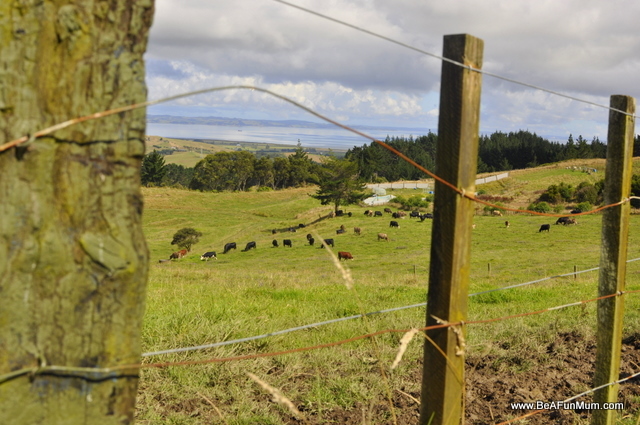 You can read more about my time in New Zealand in my Live Blogging posts. The test drive covered a wide range of road types and surfaces including winding sections, a short dirt road, suburban streets and long stretches of highway. The Ford Kuga is smaller on the outside than I thought, and I can imagine zipping around the city and easily parking at the school drop off zone. 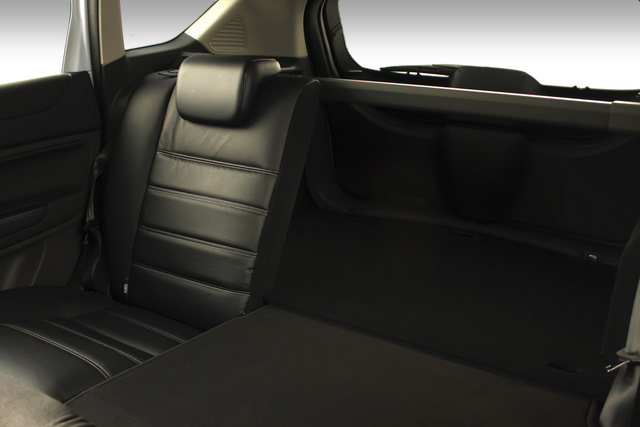 Although the car is compact on the outside, the inside is surprisingly spacious. I found the car easy to drive on all tested road surfaces. 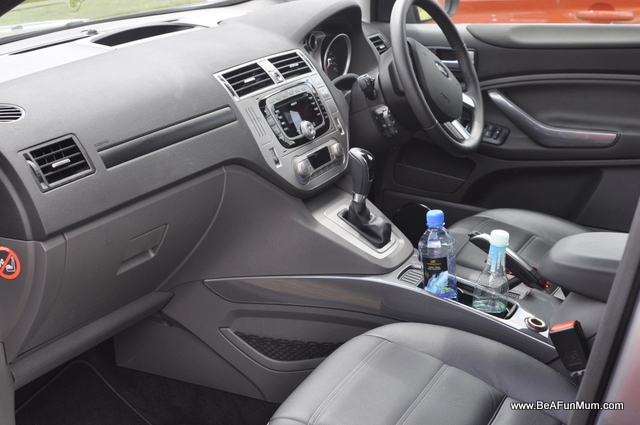 The interior design of the Ford Kuga is pleasing to the eye and boasts many of the expected modern extras including MP3 capable stereo and keyless push button start. I especially enjoyed the handling as it was responsive and I felt relaxed and confident behind the wheel. 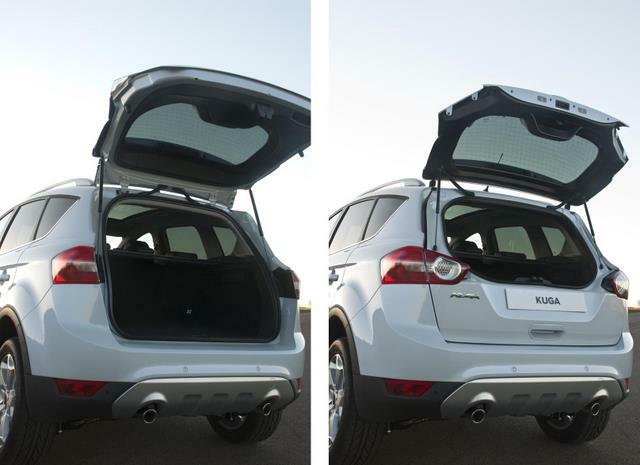 The clever rear tailgate, complete with flip glass, would make an easy job of transporting groceries and sporing gear. Some notable omissions for me included the lack of an inbuilt GPS and reversing camera. I believe Ford will include these features in future models. 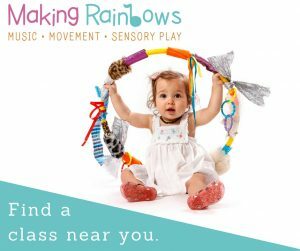 A family of three or four could enjoy the ease with which this car would navigate suburbia, happy in the knowledge they could also enjoy the flexibility of an adventurous weekend away. This was my first test drive and I had a lot of fun. The event was beautifully organised and the staff at Ford were lovely to work with. There is a natural loyalty amongst the employees and an undercurrent of strong belief in the brand. I liked that. Thanks for reading my first car review. Lovely review Kelly, it does look like a nice car. 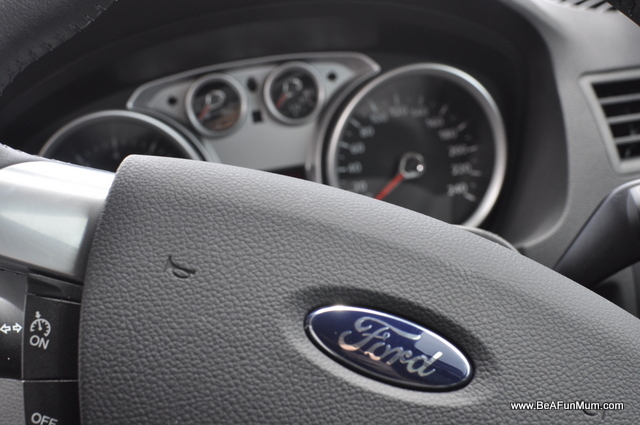 In my next car I just want central locking or keyless entry as my old Ford doesn’t have them and with kids I think its essential! I do have a Ford Laser and I tell you, it is the best car ever, runs so well, especially for its age, it has never let me down. 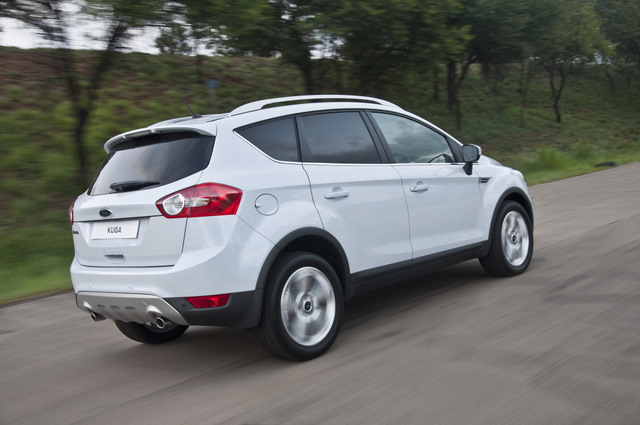 I love the name Kuga, although it reminds me of the Cougar Ford used to sell a few years back? Thanks Nell. Reliability is such an important factor for me too. The name is interesting. I asked if there was a meaning behind the name but I think it’s just a name. Really nice car to drive.